The Honda CB350F is a four-cylinder, four-stroke, 347 cc motorcycle based on the larger versions of the day. The motorcycle was manufactured in Japan from 1972 to 1974. At the time, the CB350F was the smallest capacity multi-cylinder motorcycle ever to enter into full-scale production. 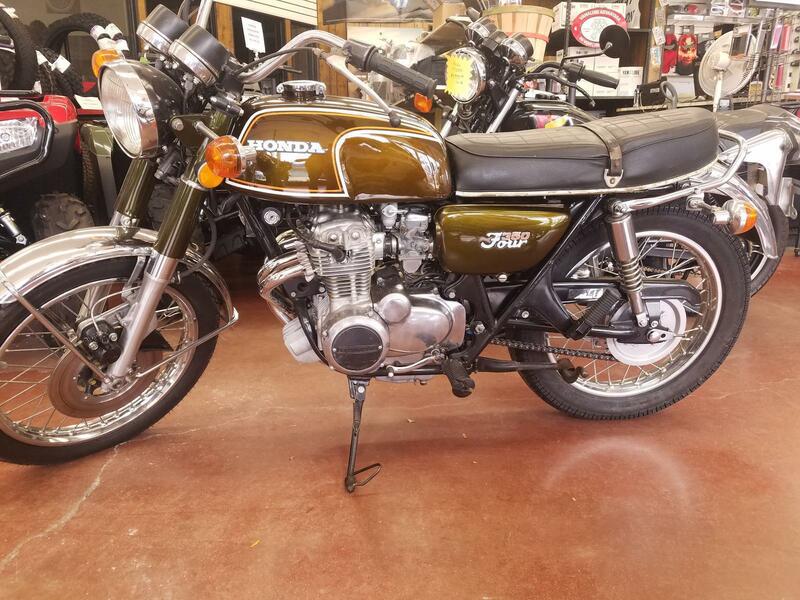 There were no changes to the 1973 model, but Honda designated the 1974 bike the CB350F1.